For Saratoga trenchless sewer replacement, we’re the go-to company. Maintaining the infrastructure of a home or business is one of the top priorities of home and business owners. 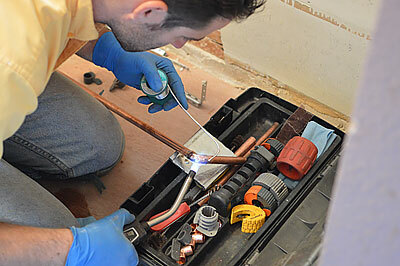 One of the most important parts of your home plumbing system is the sewer. By maintaining your sewer, you will be able to efficiently remove waste and help keep your home/business sanitary. Like any other complicated modern convenience, sewer systems generally work very well but there are times when there may be problems. As a result, our Santa Clara and Saratoga trenchless sewer replacement and repair company is here to lend a helping hand. 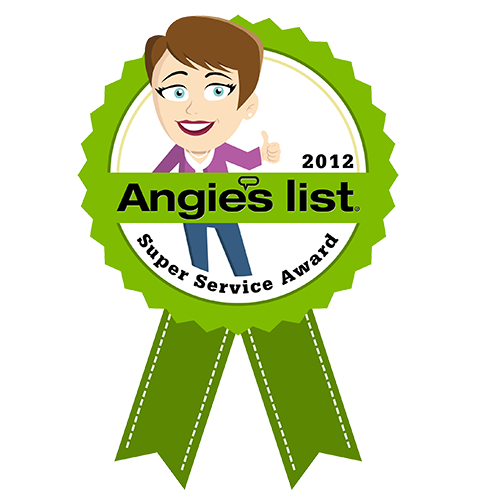 With our years of experience and reliable service you can rest easily knowing that your sewer is in good hands. The first thing that our company will do when it comes to addressing any problems with the sewer system is to perform an inspection to see if trenchless sewer repair in Saratoga or Palo Alto is necessary. If the inspection shows that trenchless work must be performed, our plumbers can take care of it for you. 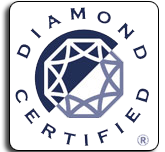 They have the experience and training that you can count on for quality service. 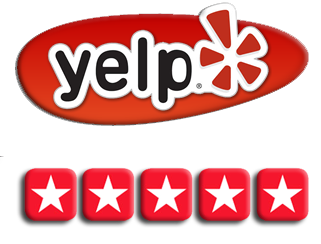 Give us a call at (408)215-4612 and schedule your inspection today! The process of San Jose and Saratoga trenchless sewer replacement and/or repair will involve the digging of two small access holes. These holes are much less to deal with when compared to the trenches and large excavation projects that used to be associated with sewer replacement. Once the holes are dug, the old pipe is drilled and busted out, a liner is pulled through the fresh hole and then filled with epoxy and CIPP (Cured In Place Pipe) material. 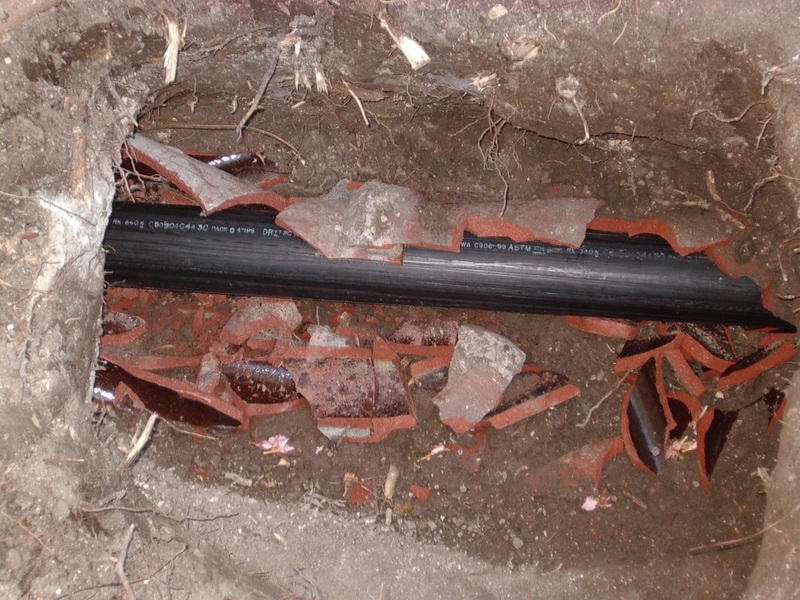 Once the pipe material hardens, you have a fresh and clean new sewer line that will last considerably longer than the original. 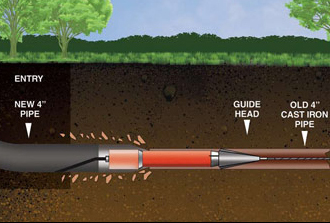 While repairs are often sufficient to eliminate any problems with the sewer system, there are instances in which trenchless sewer replacement will be necessary. When looking to complete trenchless sewer replacement in Saratoga and Mountain View, our plumbers will need to consider a number of things. These include things such as costs, materials needed and amount of time the replacement will take place. Trenchless sewer replacement will usually take longer than repairs and will therefore demand more resources. However trenchless sewer replacement in Saratoga can be done efficiently with the use of quality materials as well as skilled labor. With these resources, replacing trenchless sewer pipes can be done in a reasonable amount of time and help maintain the city infrastructure better. Our team of reliable and experience trenchless sewer replacement and repair plumber is always standing by to help you with your sewer repair and replacement projects. 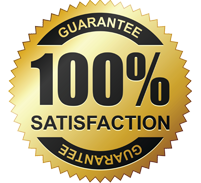 When it comes to fast, affordable and reliable trenchless sewer services, we’re the company to call. Pick up the phone and get in touch with one of our Milpitas or Saratoga trenchless sewer replacement professionals today.